It’s Taco time! 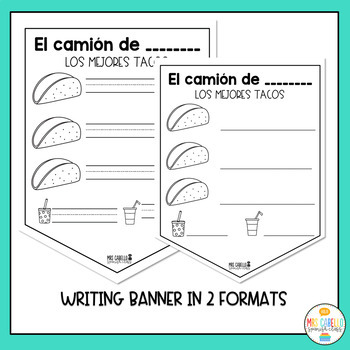 These worksheets are a great addition to your units about tacos, food or vegetables. 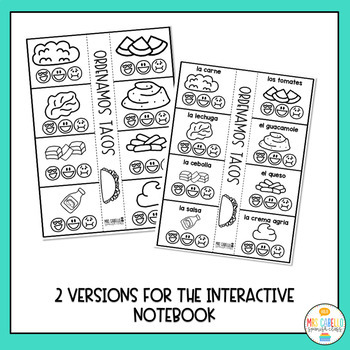 These worksheets are no prep and are great for your students to work independently. Get this life-lasting resource to introduce or review Subject Pronouns in Spanish. 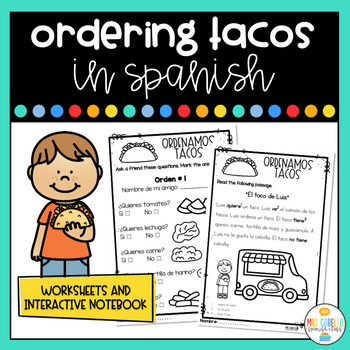 This bundle includes flashcards, worksheets and more engaging resources to review or introduce vocabulary for Animales de Latinoamerica. A complete booklet to review vocabulary on rooms of the house and furniture in Spanish. 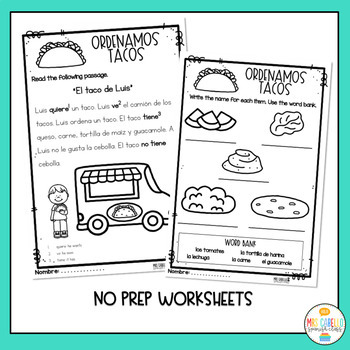 You will find flashcards, printable booklets and more to review or introduce your unit about "La Casa".